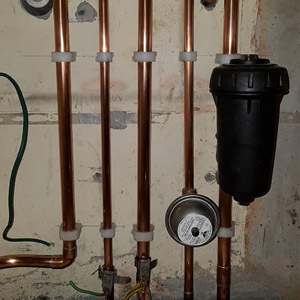 Our plumbers are highly skilled and approved for a wide range of different services. 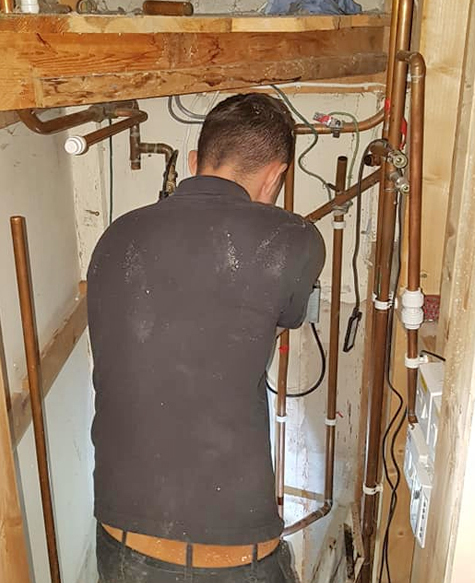 Our plumbers have a wealth of experience in the installation, maintenance and servicing of a wide range of different boilers. 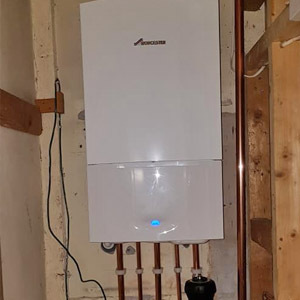 Within this project 2 of our plumbers, Ryan and Dan, carried out a first class installation of this new boiler from Worchester Bosch. As always they did an excellent job! 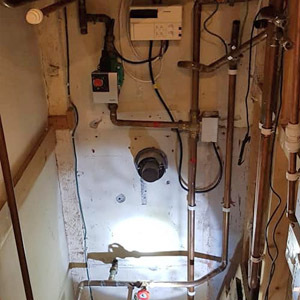 If you would like to know more about the systems our plumbers install and service, please get in touch with us today.